Hello! We’ve made it to Day 19 in our challenge, 31 Days of Five Minute Free Writes! I’m using the prompts from this challenge to write my own series, 31 Days to Telling Your Story. And since it’s Friday, this post also serves as part of our weekly Five Minute Friday blog link-up. If you’ve never participated in a link-up before, you can learn all about it here. What comes to mind when you think of the word, “WHO”? 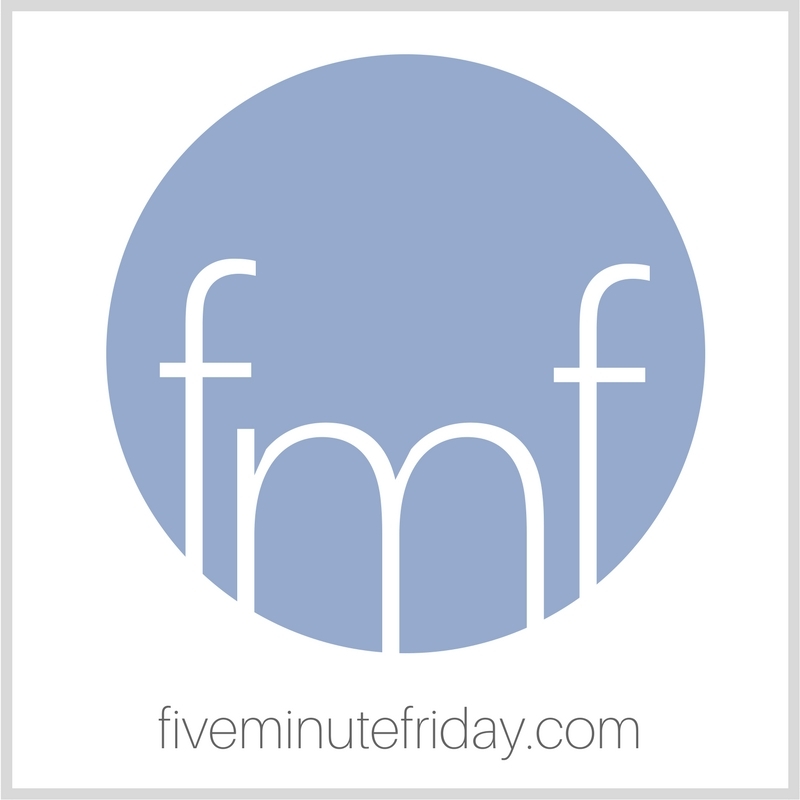 Share with us @5minutefriday! So far in this series about telling your story, we’ve covered topics like reasons why you should share your story, some of the fears that may hold us back, ways in which you can tell your story, and how to know when it’s the right time to do so. Today I want us to consider two aspects of the “Who”—that is, first of all who YOU are, and secondly, who you’re trying to reach. In other words, who is your target audience? First, you. No doubt there will be hesitations and fears and roadblocks that come your way as you prepare to share your story. Because of this, it is essential that you remember who you are in Christ and what He has called you to do. You are chosen. You are beloved. You are held. You are His. Your worth and your value have no correlation to how other people will react when they hear your story. Some may praise you, others may scoff. Either way, you are no more or less His than you were before sharing your story. Choosing to tell your story is simply one more way you can bring glory to God, by telling of His works and goodness and grace in your life. We’ll talk more about this tomorrow, but for now just picture your ideal reader or listener. Who do you envision? Come back tomorrow to consider how you can most effectively bless them in particular. 2) Who we’re trying to reach. Determining both of these in advance will only help us as we seek to engage in more effective storytelling. This week’s @5minutefriday #writing prompt is: WHO . . . Come write with us! Join the link-up by clicking the blue “Add Your Link” button below, then visit your link-up neighbor to read their post and leave an encouraging comment, because “Gracious words are a honeycomb, sweet to the soul and healing to the bones” (Proverbs 16:24). I tell my story for all the other people out there who may feel just like I do. I’m convinced that I’m not the only one who has the feels I feel ;). Someone else needs to know they are not alone. I have always wondered about the identifying label “who I am in Christ”. I’ve heard it all my life and still question what that means. But I know God loves me, accepts me, and without His plan for me, I wouldn’t be here. That’s pretty much my story. I’m here because God isn’t finished with me yet. Kate, I am grateful for all you do for writers, those in the FMF community and beyond.